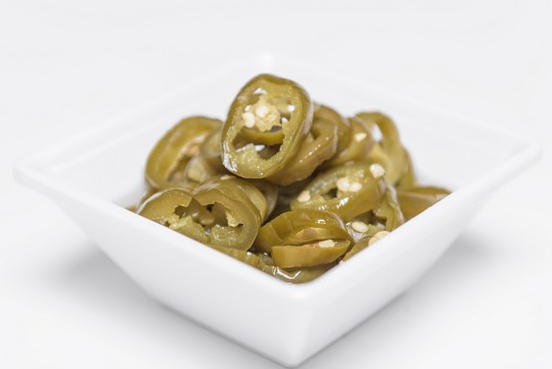 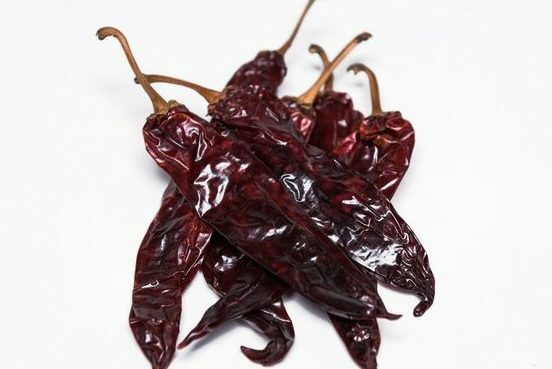 This is the most commonly grown New Mexico variety. 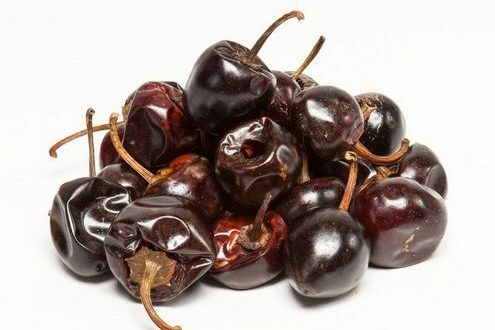 New Mexico 64 Chile is a flat but thick fleshed fruit, measuring six inches long by one quarter inch wide. 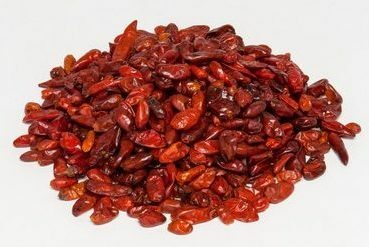 It is mildly pungent, with a heat range of 500-2,500 SHU. 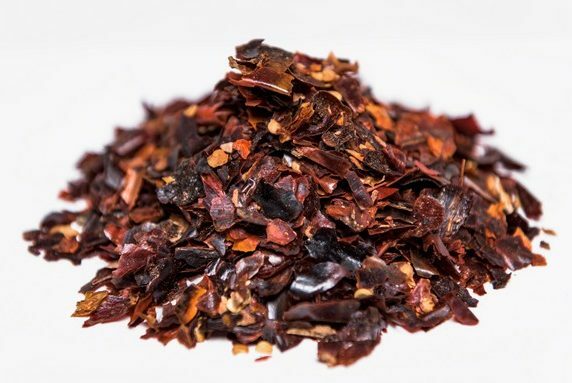 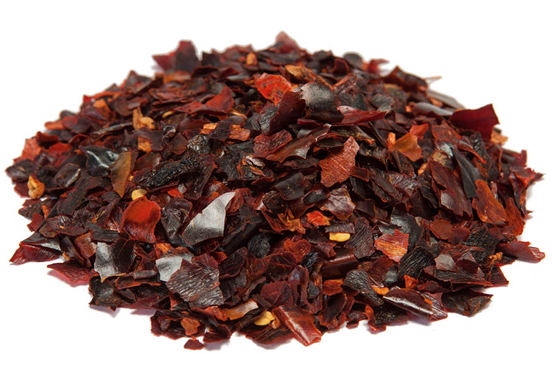 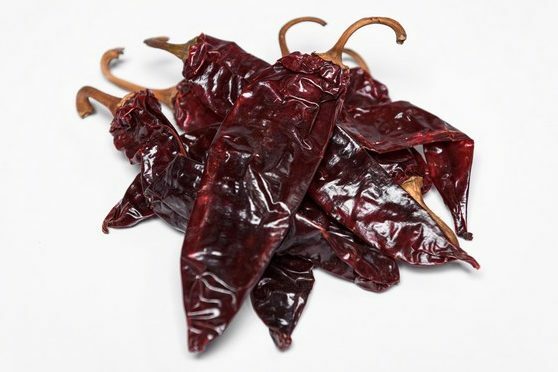 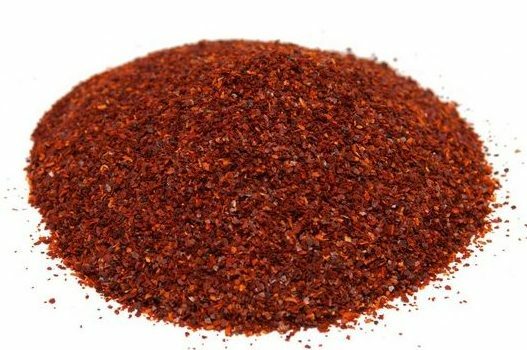 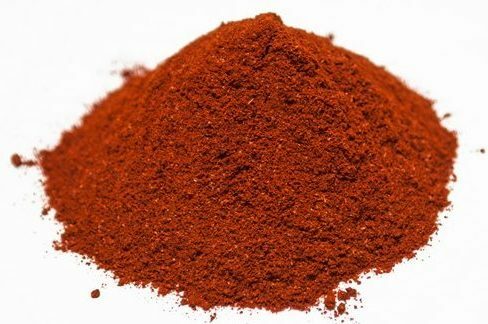 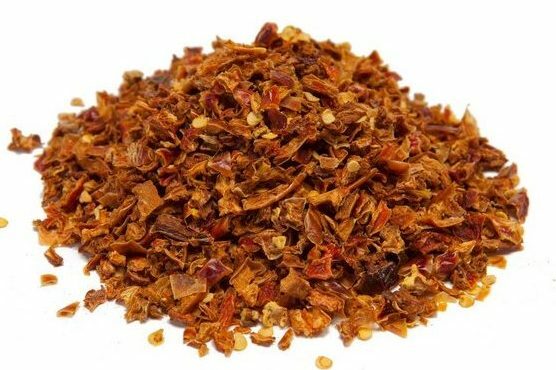 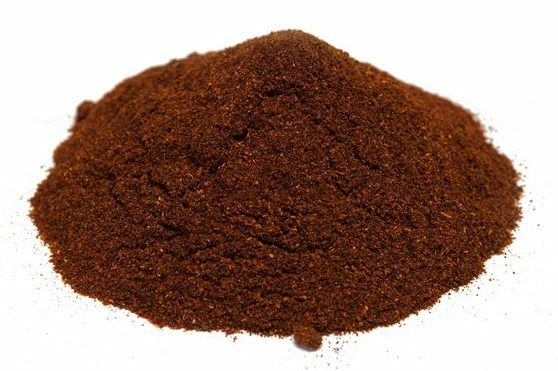 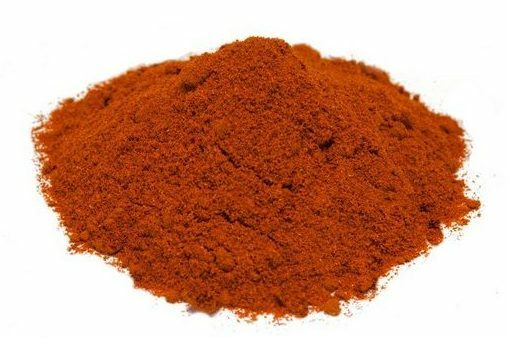 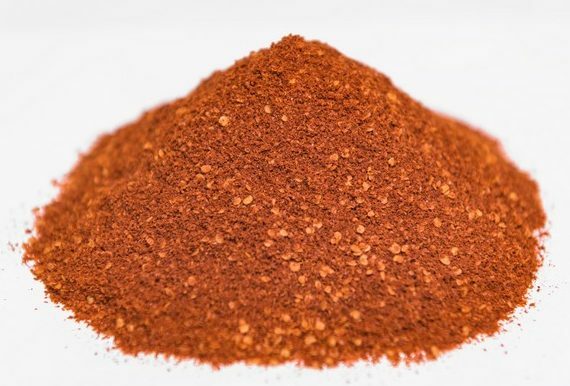 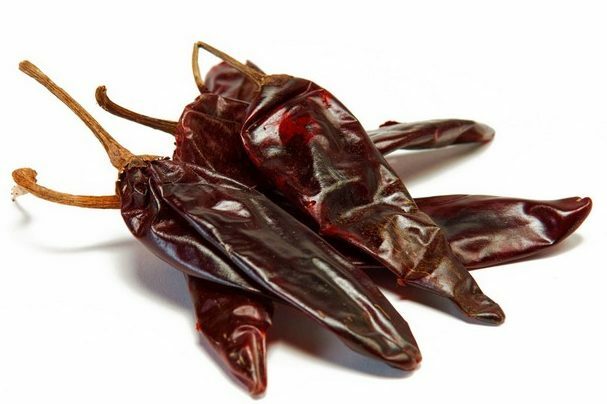 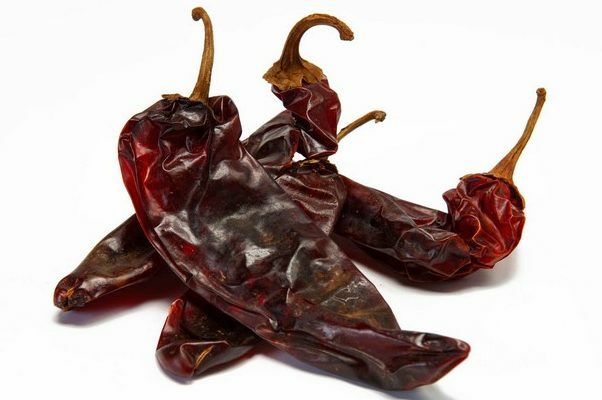 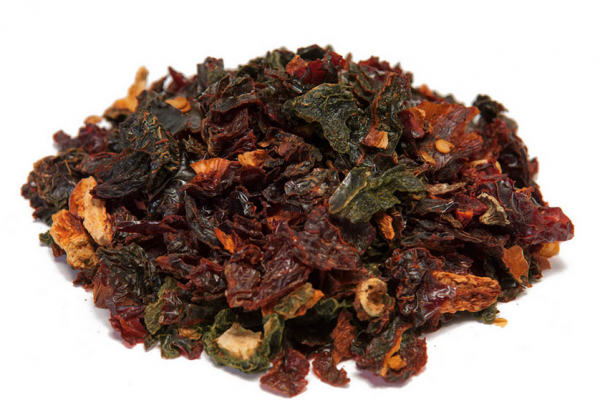 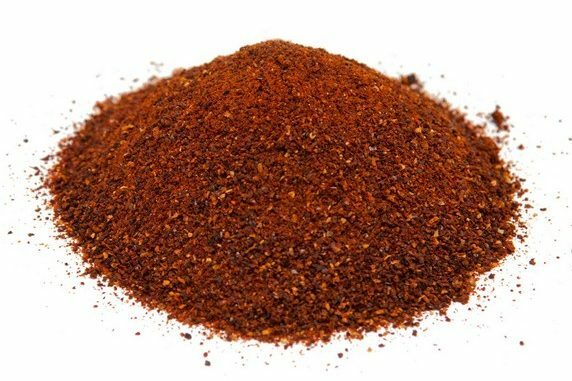 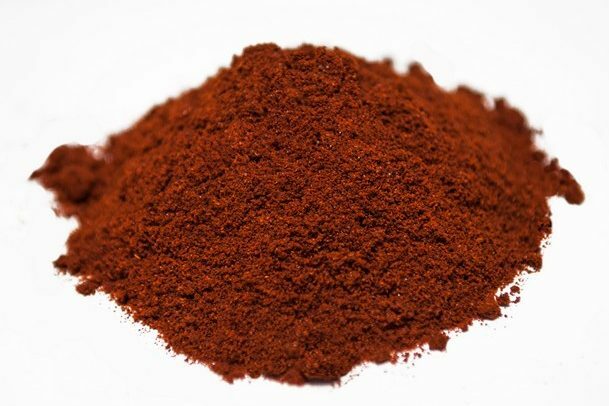 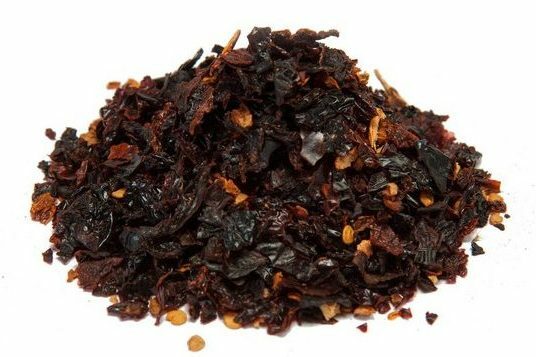 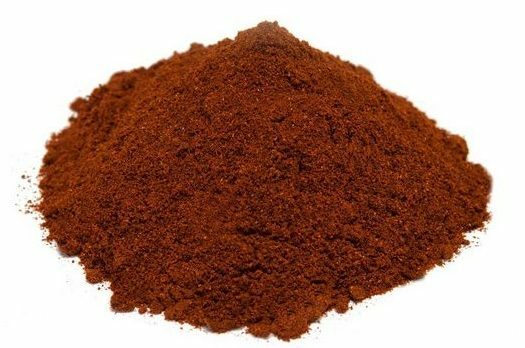 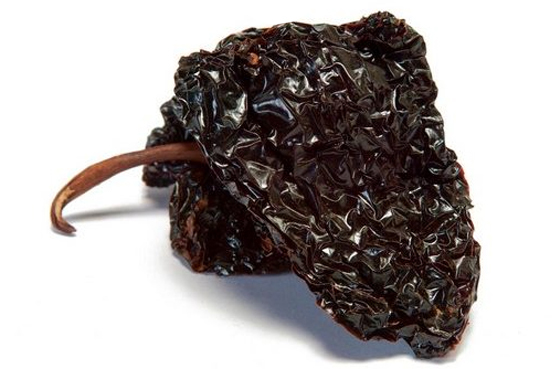 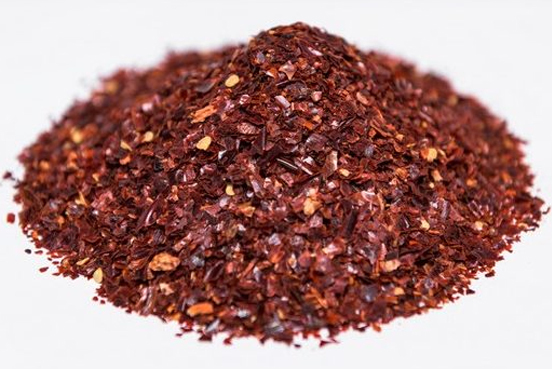 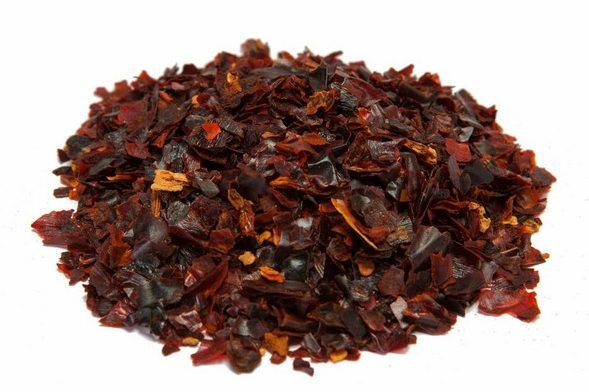 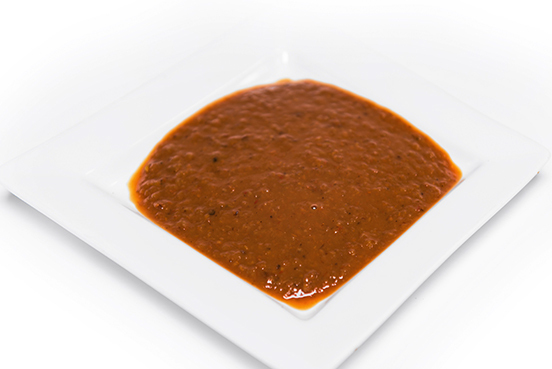 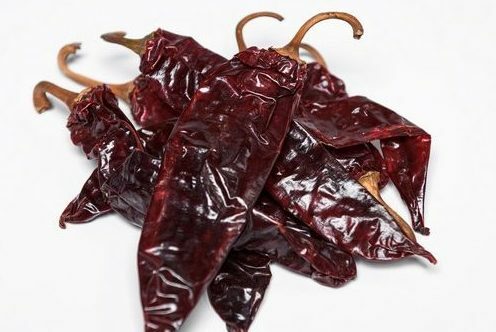 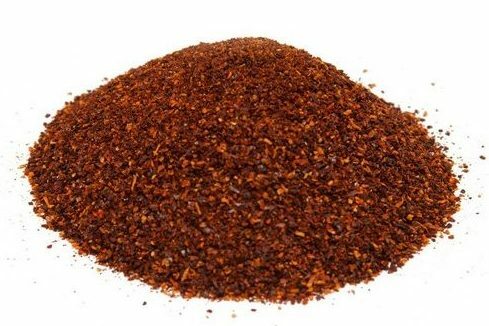 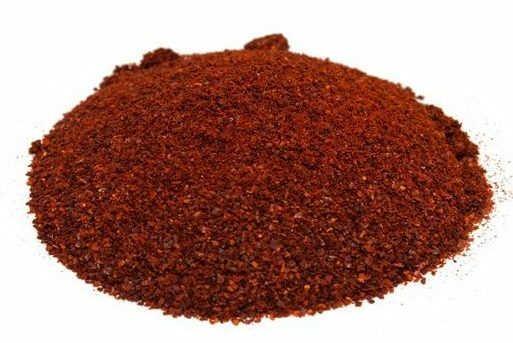 Typically grown in Chihuahua and New Mexico, this red chile provides an earthy flavor. 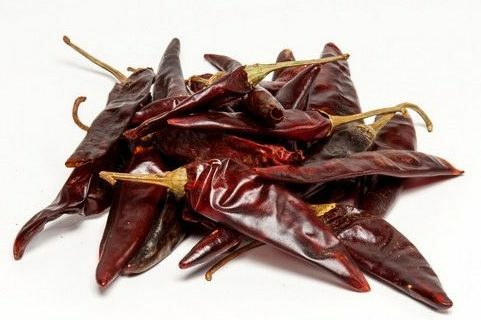 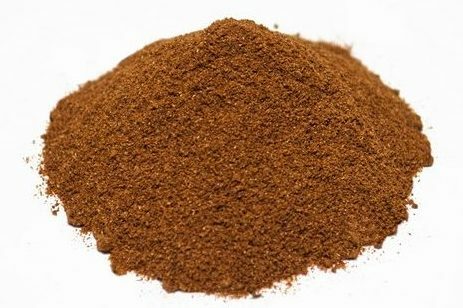 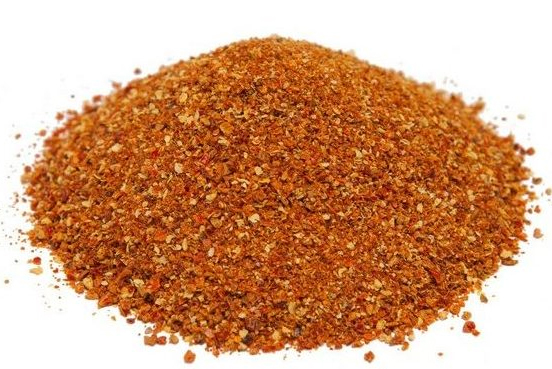 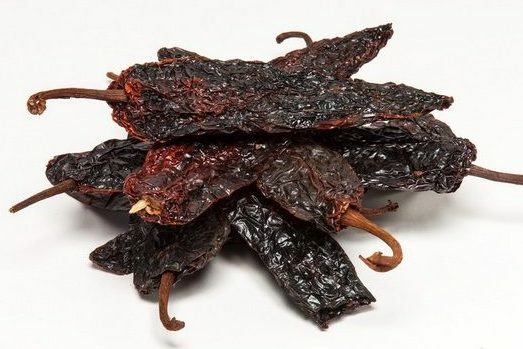 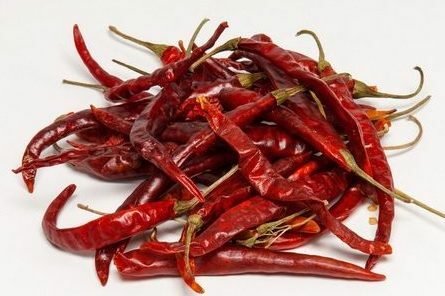 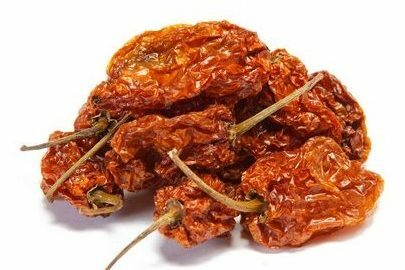 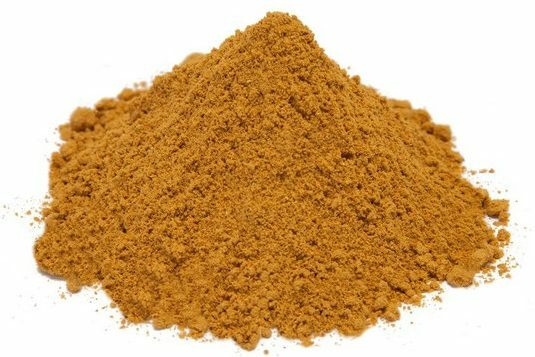 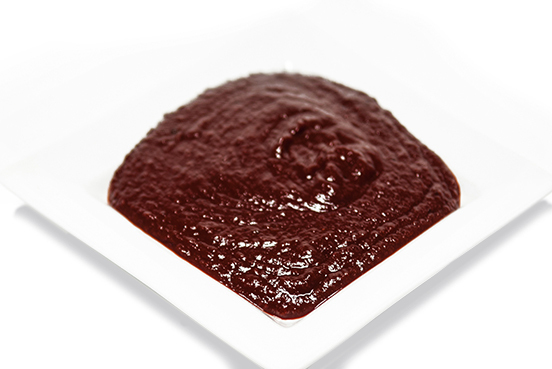 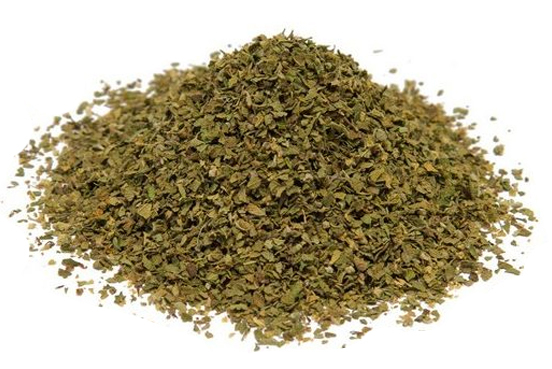 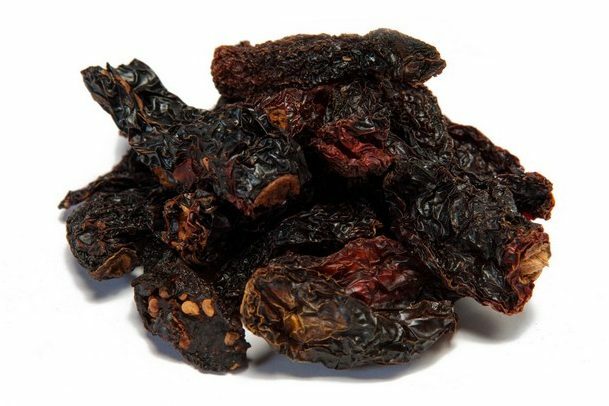 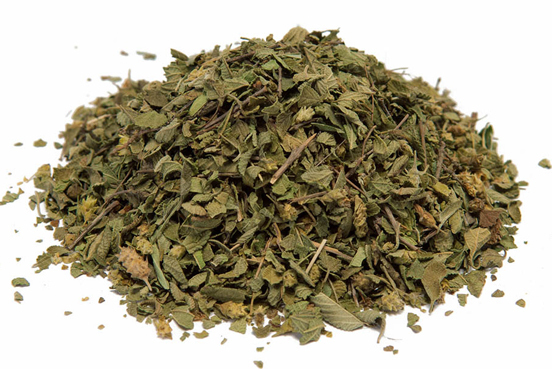 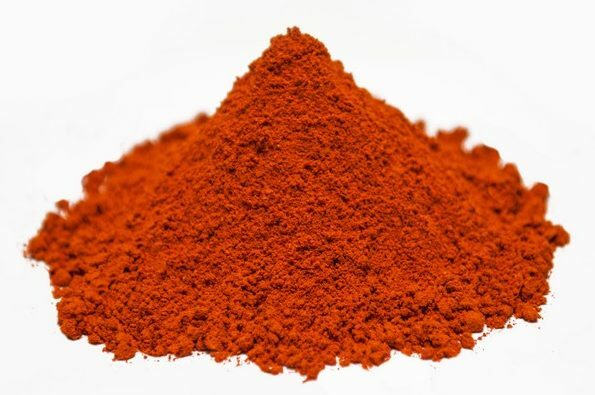 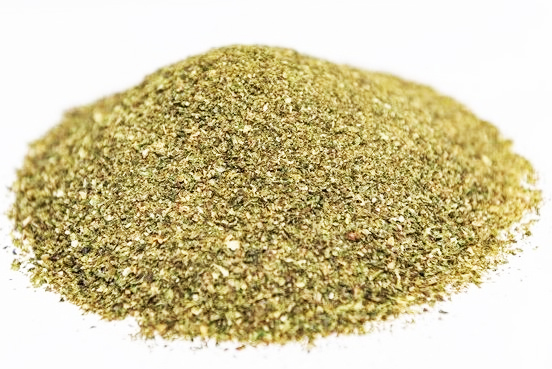 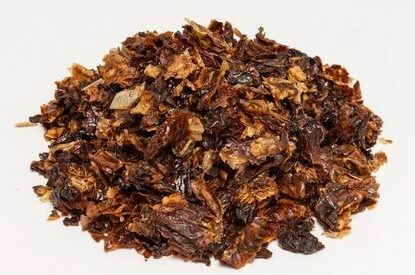 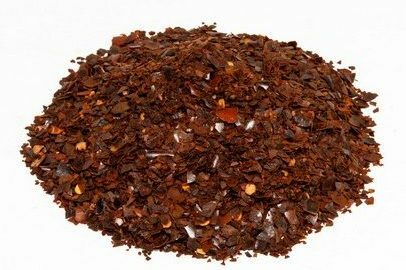 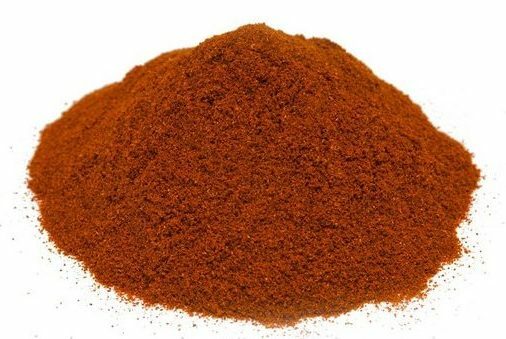 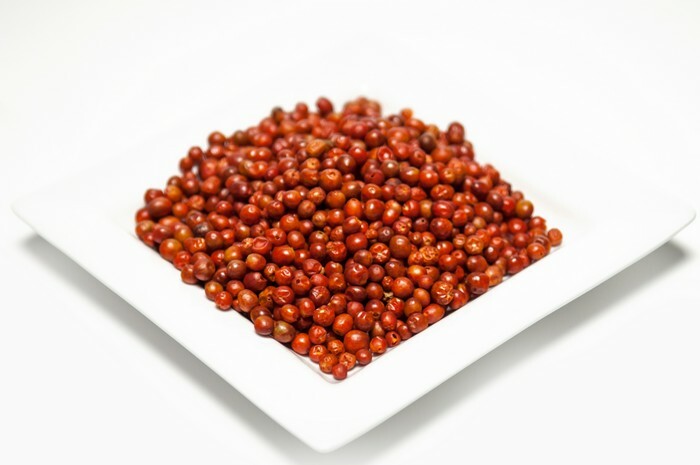 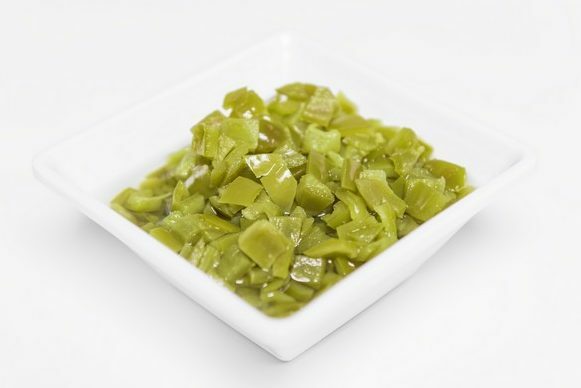 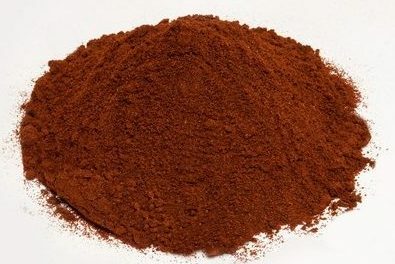 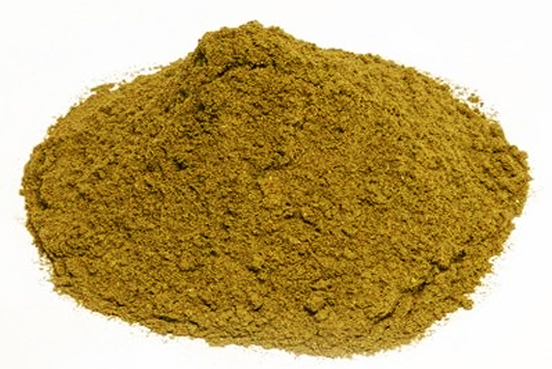 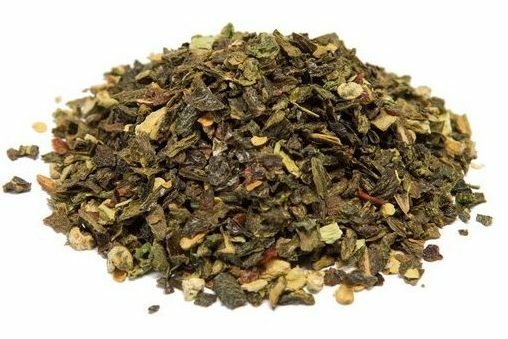 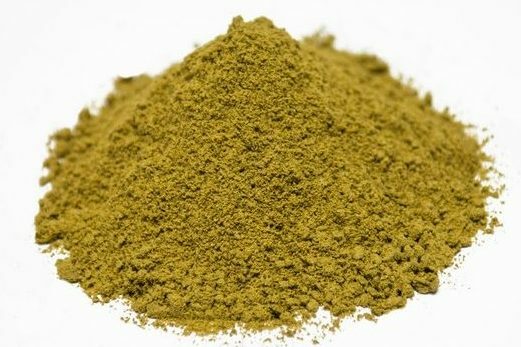 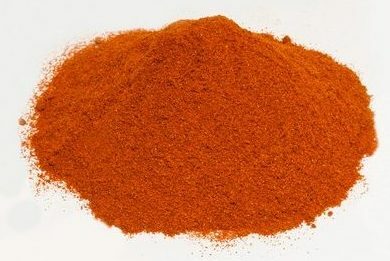 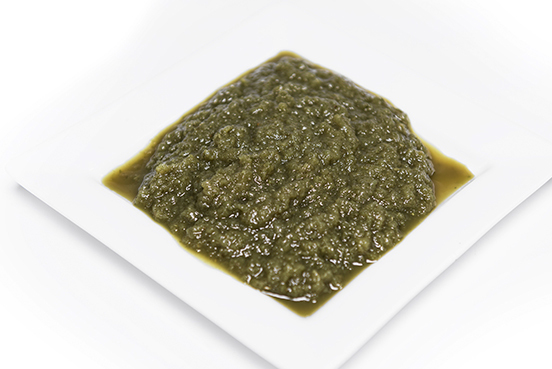 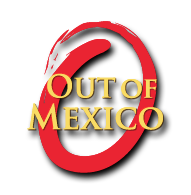 It is widely used in making salsas.